Halesowen Town FC Shower Jacket, embroiderd official club logo to left breast. 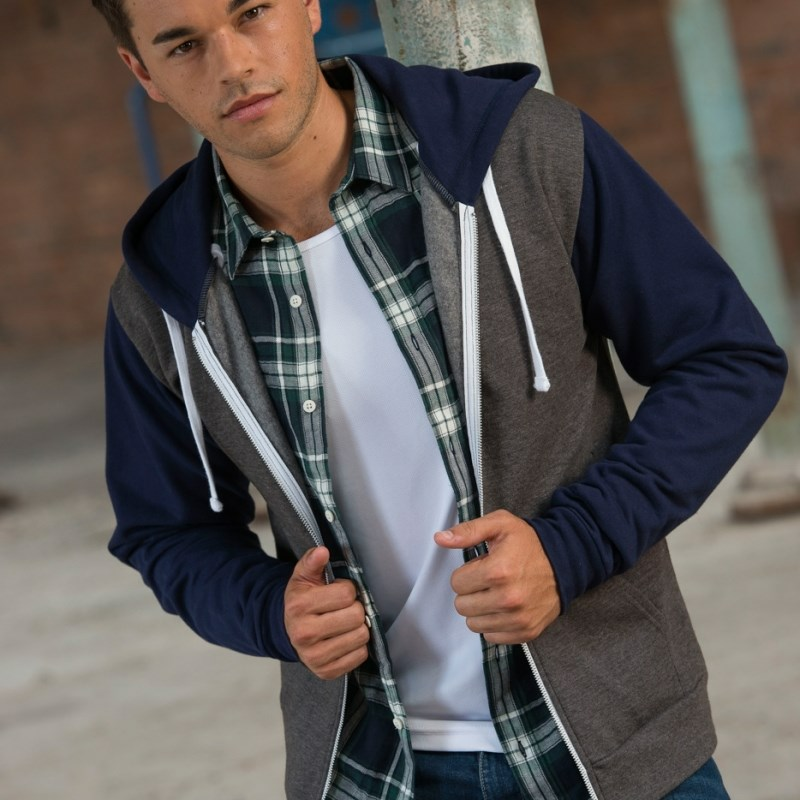 Halesowen Town FC Hooded Sweatshirt, embroiderd official club logo to left breast. 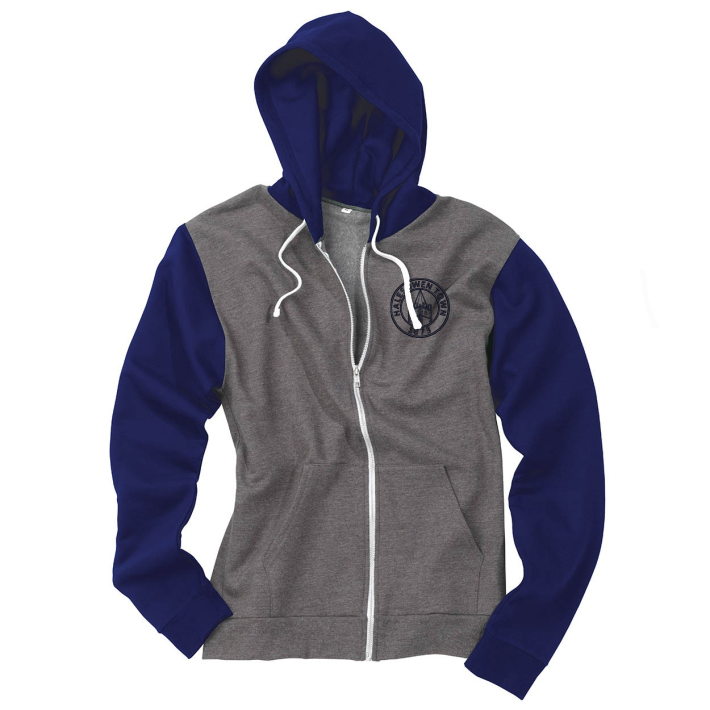 PolyCotton Hooded Zip Thru Top embroidered with club logo to left breast. 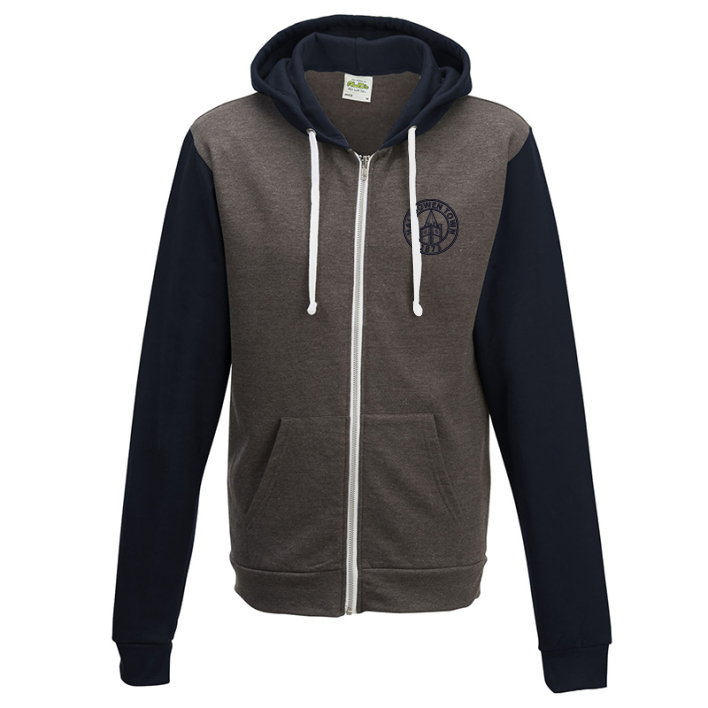 Retro Two Tone Hooded Zip Thru Top embroidered with club logo to left breast. Lightweight shower jacket embroidered with club logo to left breast.